Founded in 2003 and directed by industry specialist George Daviotis, we are an emerging team of design, project and development managers shaping Australia’s built environment. We have completed a large portfolio of projects in several sectors and take pride in our growing client base consisting of some of Australia’s most successful individuals, private and publicly listed companies. interests, management of projects and people takes pride of place. 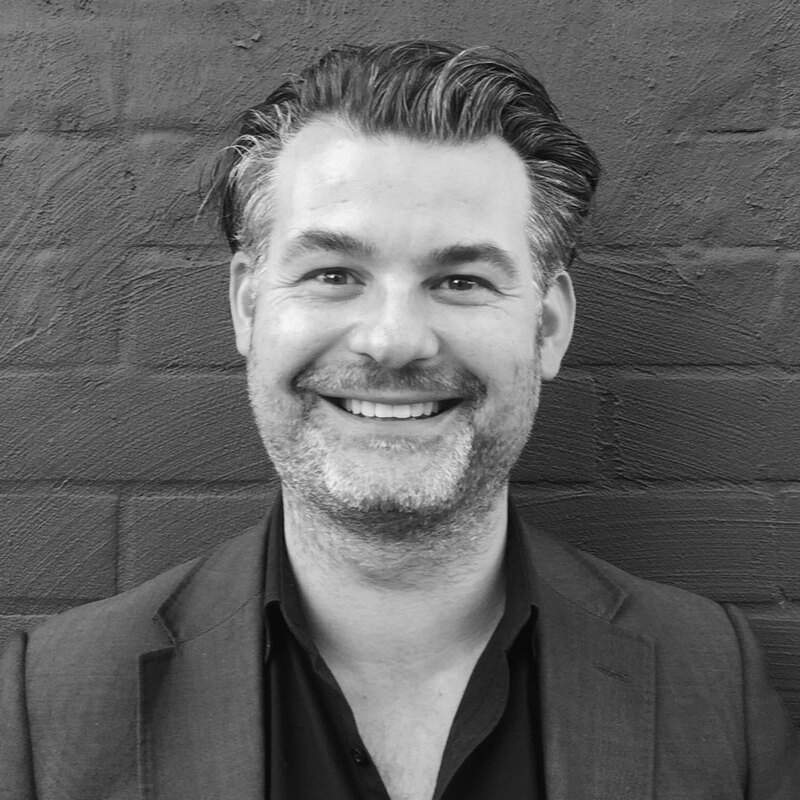 George has over 14 years experience delivering residential and commercial projects and strongly believes that great design significantly increases the value of any development. Project Leadership, Design Strategies, Marketing Strategies, Project Administration, Construction and Development Management formGeorge’s core skills and responsibilities. George has overseen the delivery of over $300M of construction work. 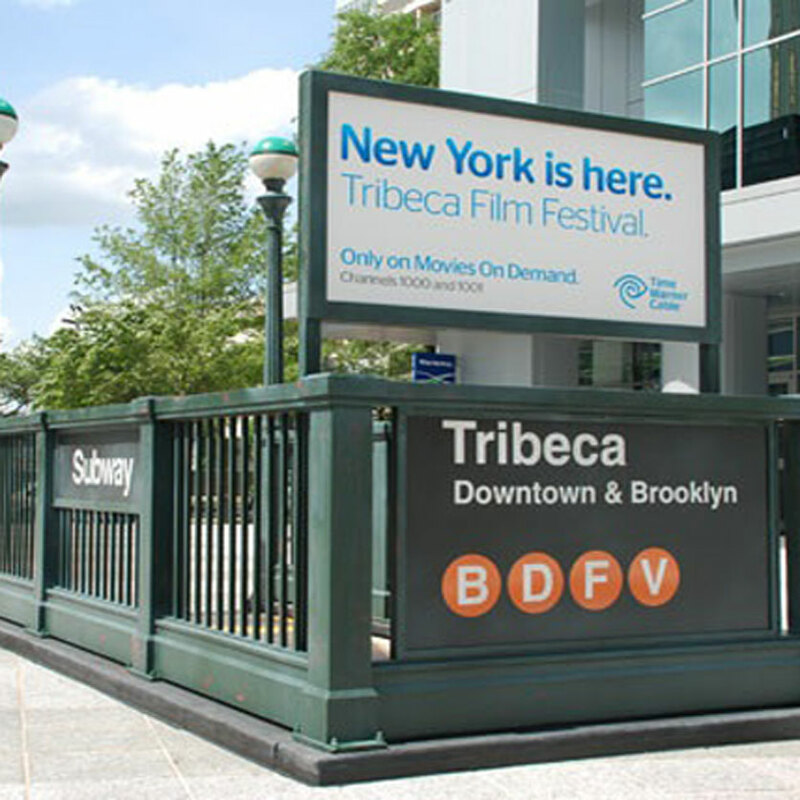 Tribeca is an acronym for Triangle Below the Canal (a neighbourhood in Manhattan, New York, USA). 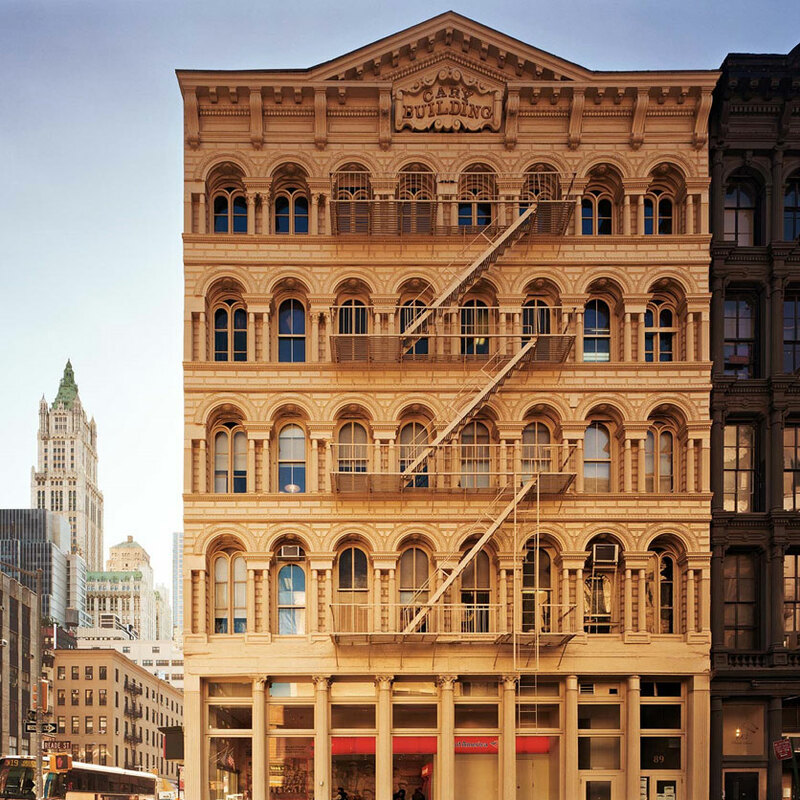 Tribeca New York served as the hub of Manhattans wholesale and retail food suppliers from early 1800’s until 1960’s. Today, the facades of many factories, showrooms and warehouses remain and have beenconverted to loft apartments, avant-garde bars, boutiques, galleries and restaurants. Tribeca is also a play on the word ‘tribe’ referring to; a group of hunters and gatherers consisting of a number of families, clans, or other groups who share a common craft and culture. Our tribe is our project partners, consultants, clients, and contractors we work with. We have successfully completed a large portfolio of projects in several sectors. We take pride in our growing client base, project partners and tenants, consisting of some of Australia’s most successful individuals, private and publicly listed companies.